Durable Rooftop Solutions specializes in providing superior waterproof commercial roofing applications. We have the tools and the expertise to replace or repair any type of commercial roofing system, combined with the extensive knowledge of waterproofing components. We are the Canton Ohio area flat roof experts! Our commercial customers have come to us for their waterproofing needs time and again not only for our competitive rates, but for our exceptional expertise and professionalism. Durable Rooftop Solutions provides expert waterproofing resolutions as well as comprehensive maintenance, repairs and replacements. As a locally owned and operated company, we genuinely care about our fellow business owners throughout the Canton. That’s why we offer emergency roof repair service 24 hours a day,365 days a year. Contact Us today for more information about our Canton Roofing Services or to set up a Roofing Consultation or Inspection. For commercial and industrial flat roofs, we proudly offer Duro-Last Single Ply roofing solutions to Canton area businesses. Our Duro-Last experience has earned us recognition from the Duro-Last company and insures that you will get the best roofing membrane in the industry. Contact Durable Rooftop Solutions for more information about our Roofing Contractor Services in Canton, Ohio. 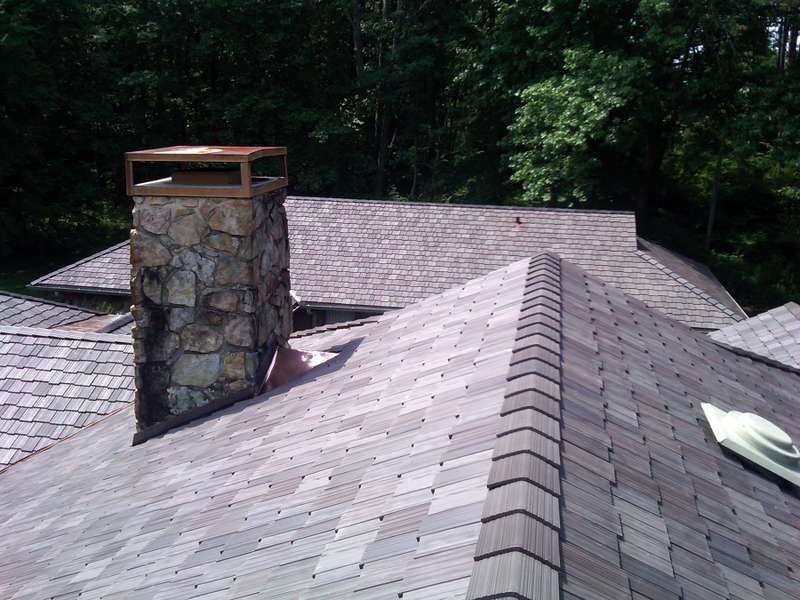 We are your best choice for Ohio commercial roofers.